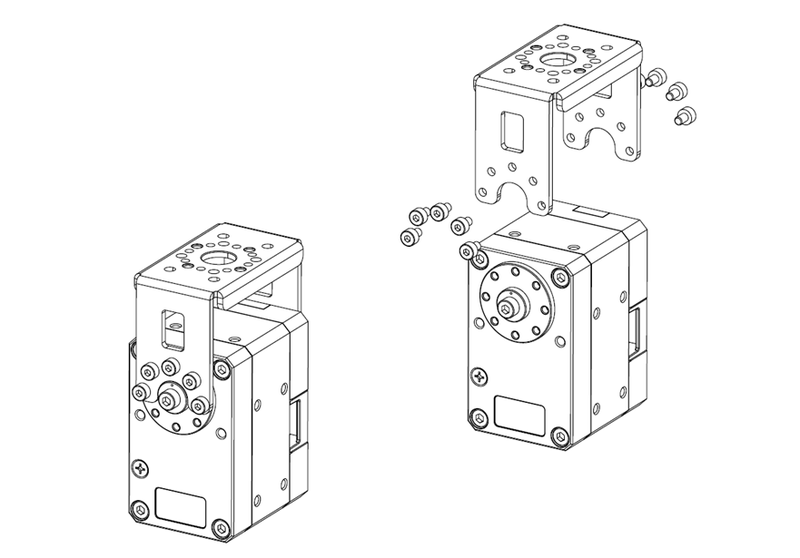 -Hinge frame set for X540 series. 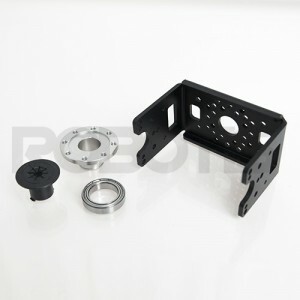 -Hinge frame and Idler Bearing set are included. Cannot be assembled with DYNAMIXEL MX Series. * This image is an example of assembling the option frame for X430 and can be assembled using the same method.